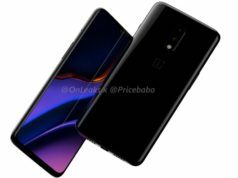 The biggest drawback of the smartphones are the no-notch displays that the company has omitted with considerable bezels at the top and the bottom. The second drawback is the absence of a Qualcomm Snapdragon chipset. 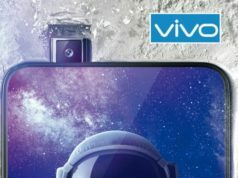 However, talking about the highlight features of the smartphones, the K9 sports a dual lens camera at the back as well as at the front with an LED flash, while a single lens camera in the A5 and Octa-Core MediaTek chipset in both the handsets. 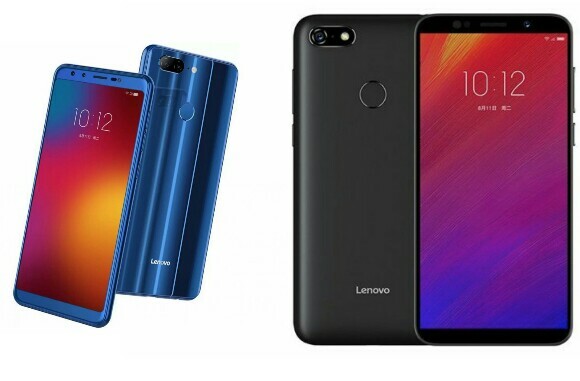 The Chinese smartphone brand, Lenovo, has come up with a couple of new smartphones, Lenovo K9 and Lenovo A5, with not so interesting features that you may be pleased to buy it. However, the ‘very budget friendly’ consumers may take this as an option while buying a smartphone for them. 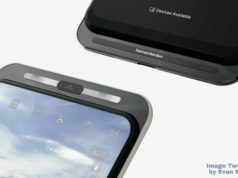 The biggest drawback of the smartphones are the no-notch displays that the company has omitted with considerable bezels at the top and the bottom. The second drawback is the absence of a Qualcomm Snapdragon chipset. 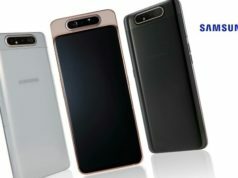 However, talking about the highlight features of the smartphones, the K9 sports a dual lens camera at the back as well as at the front with an LED flash, while a single lens camera in the A5 and Octa-Core MediaTek chipset in both the handsets. The successor to the Lenovo K8, sports a 5.7-inch HD+ display with screen resolution of 720x1440px, 18:9 aspect ratio and 2.5D curved glass protection. The optics as mentioned earlier include dual lens camera at both front as well as the back with an LED flash support. 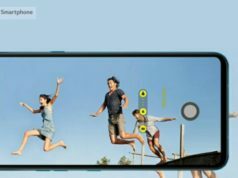 The dual lens camera module at the back as well as front comprises of 13-megapixel primary sensor while a 5-megapixel secondary sensor. The selfie shooter as mentioned bears a 13-megapixel primary sensor while a 5-megapixel secondary sensor. Under the hood, the smartphone runs Android Oreo based on ZUI OS and is powered by an Octa-Core MediaTek MT6762 SoC clocked at up to 2.0GHz, coupled with a 3GB RAM. The internal storage is limited to 32GB, expandable to up to 128GB using a MicroSD card. The battery power is reduced to 3,000mAh as compared to 4,000mAh in the predecessor, Lenovo K8. The already launched smartphone in the month of June in China, the Lenovo A5 sports a 5.45-inch HD+ IPS display with screen resolution of 720x1440px, 18:9 aspect ratio and pixel density of 295ppi. The smartphone sports a 13-megapixel single lens camera sensor with autofocus and f/2.2 aperture, backed by a monochrome LED flash. The selfie shooter bears an 8-megapixel sensor with f/2.2 aperture. Under the hood, the smartphone runs ZUI 3.9 based on Android 8.1 Oreo and is powered by a Quad-Core MediaTek MT6739 SoC clocked at up to 1.5GHz, coupled with 2GB/3GB RAM. The inbuilt storage capacity is available in 16GB/32GB, expandable to up to 256GB using a MicroSD card. The battery is a massive 4,000mAh which must suffice the purpose of long lasting sustainability. 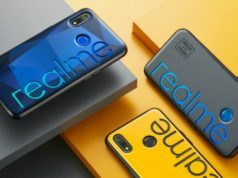 In terms of connectivity options, the smartphones come with dual 4G VoLTE SIM support (Hybrid), WiFi, Bluetooth, GPS/A-GPS and 3.5mm Audio Jack. Sensors on-board include Proximity, Ambient light sensor and Digital Compass.